Released in 2016, the original Mi Mix smartphone from Xiaomi was the device that introduced the concept of a true bezel-less smartphone to the world. A couple years down the line, the company is all set to launch the latest iteration of the device with a screen-body ratio that rumors suggest will rival the futuristic Vivo NEX and Oppo Find X smartphones. 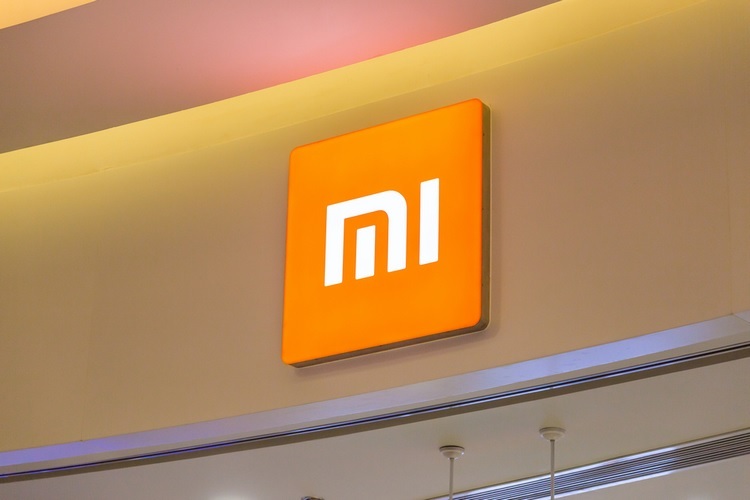 While information about the upcoming device continues to remain scarce, a new image found within MIUI 10 is making people wonder whether Xiaomi has (inadvertently?) leaked the design of its upcoming smartphone. The images seen below were reportedly part of the MIUI 10 Chinese ROM, but they have apparently been removed in the latest versions of the software. As can be seen from the images, they resemble the supposed Mi Mix 3 live photos that were leaked late last month. While the Xiaomi images do not mention the name of the device, the company is yet to launch any handset that resembles the diagram even remotely, adding further fuel to the Mi Mix 3 rumor. Curiously, at least one of the images seem to suggest the presence of an additional physical button on its left side. 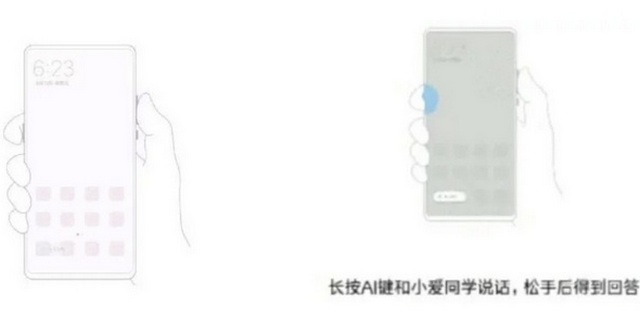 According to reports, it is a dedicated ‘AI button’ that has never been seen before on any Xiaomi handset. As for the rest of the design, the bezels all around seem to be minimal, with the chin down below reduced drastically compared to its predecessor. Although not much is known about the Mi Mix 3 in terms of its hardware specs and software features, it is expected to launch this October with a motorized pop-up camera, similar to the Vivo NEX. Given that it will also very likely ship with top-of-the-line specs, it will certainly be one of the devices to watch out for in the coming days.